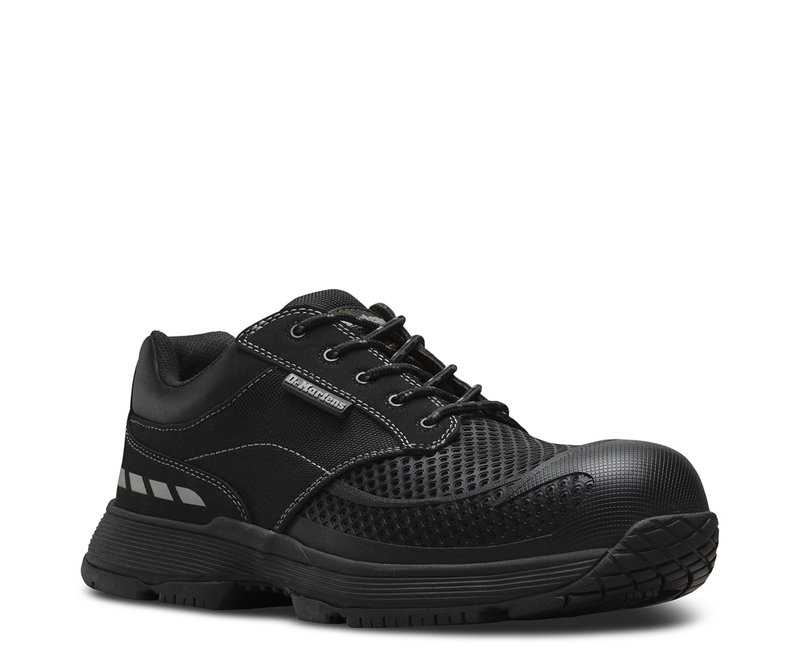 Non-metallic 5-tie, S1 rated athletic lo-cut. 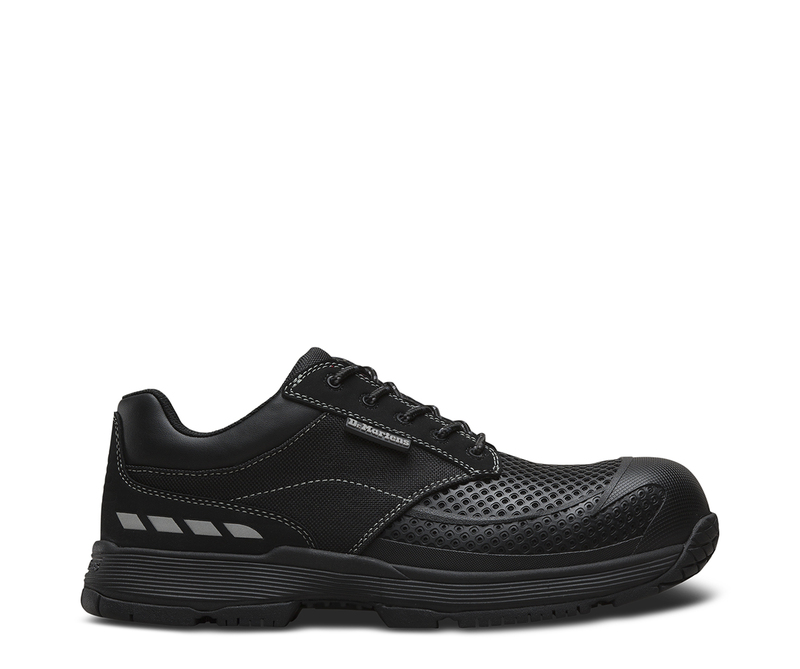 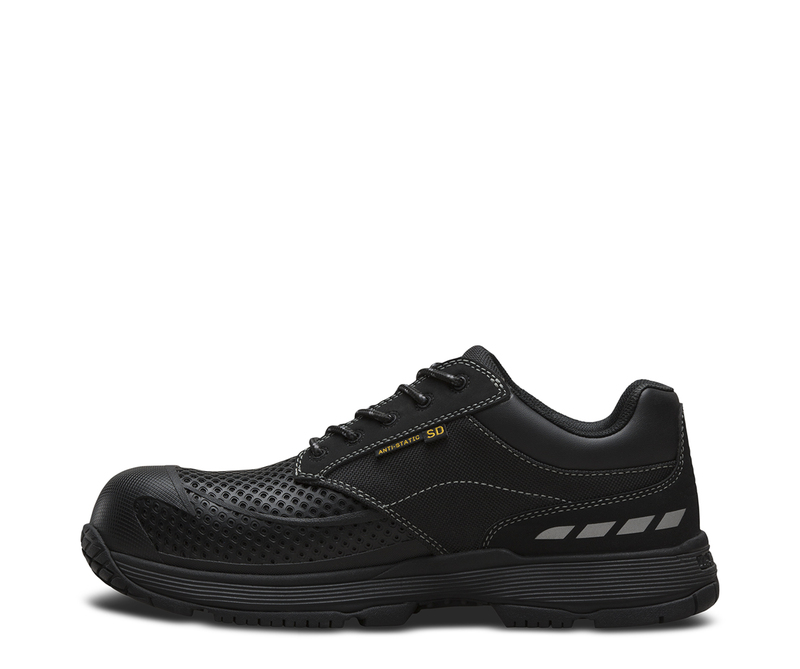 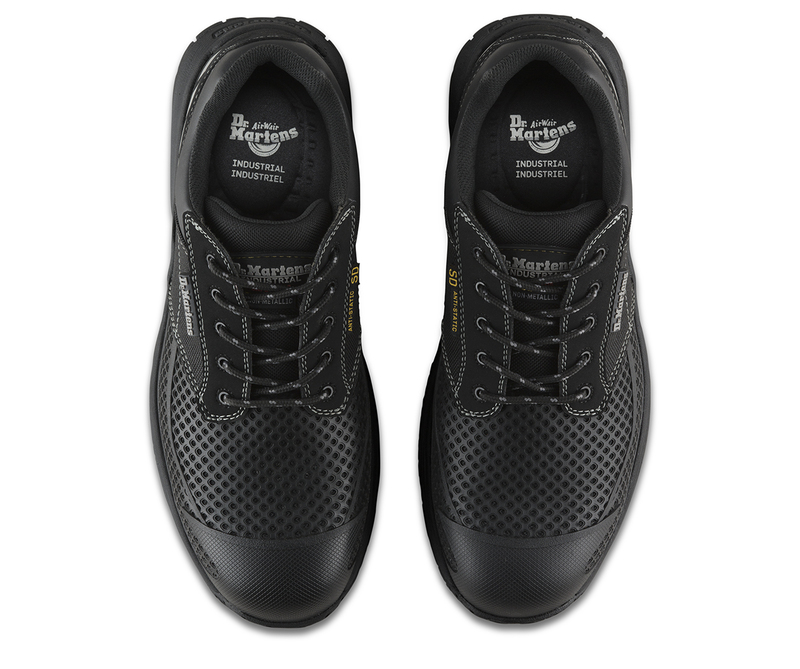 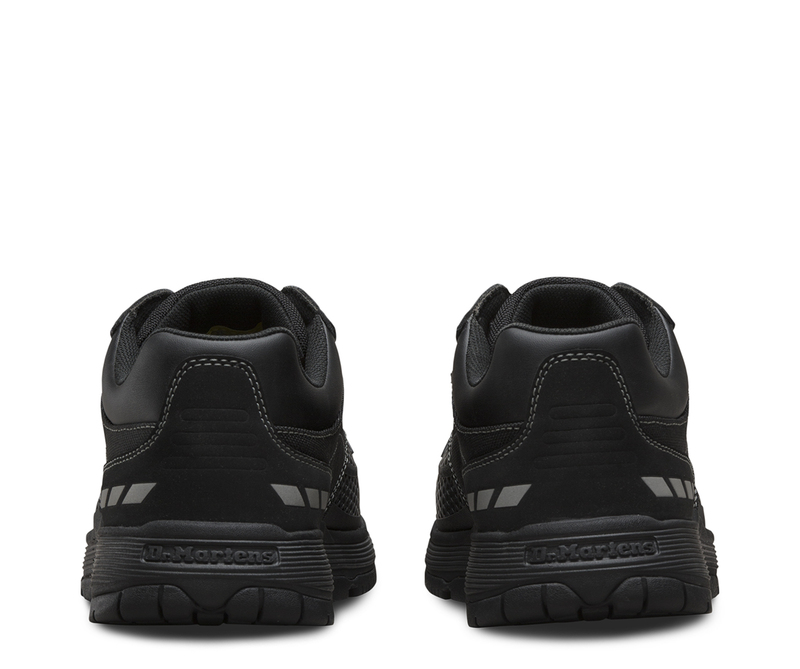 Constructed using lightweight, flexible moulded rubber and breathable synthetic uppers, moisture wicking lining, anti-static properties and Agion® treated anti-bacterial, memory-foam Softwair footbed. 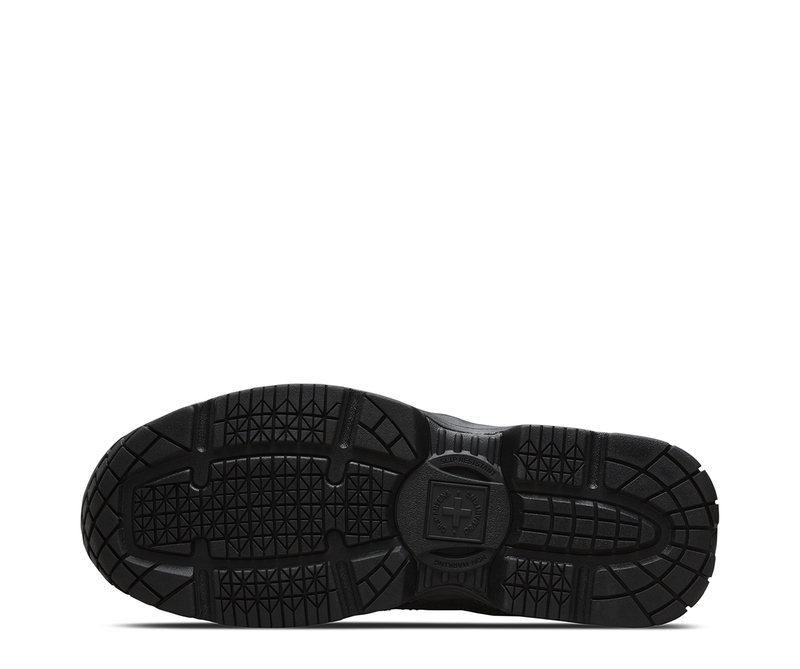 Lightweight EVA midsole for flexible cushioning cemented to a rubber compound outsole that provides heat and SRC rated slip resistance. 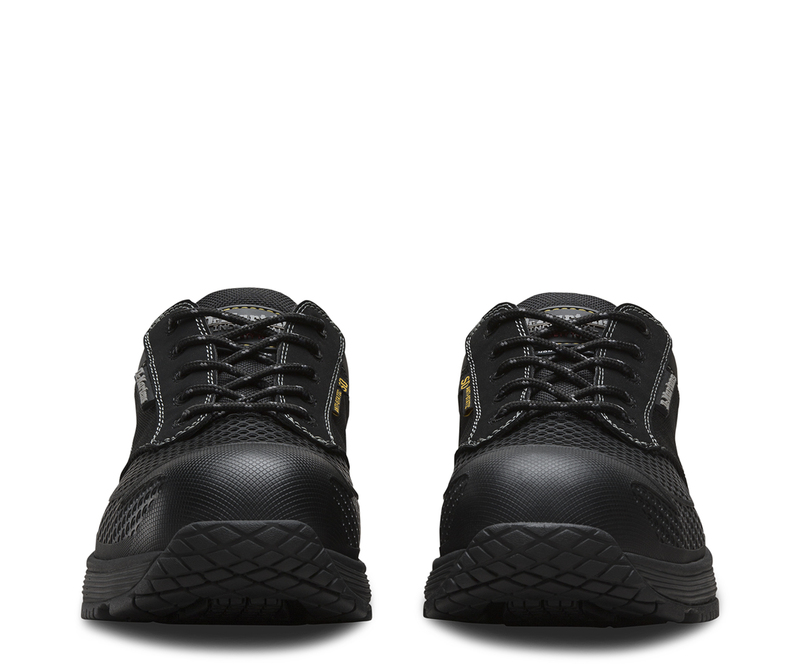 A padded collar and tongue add to the internal comfort and an external rubber toe bumper ensures additional durability and protection.